You can find Danielle on Twitter, @DanielleSNOUT or take her free, on-demand social media course at http://www.SnoutSchool.com/Training. 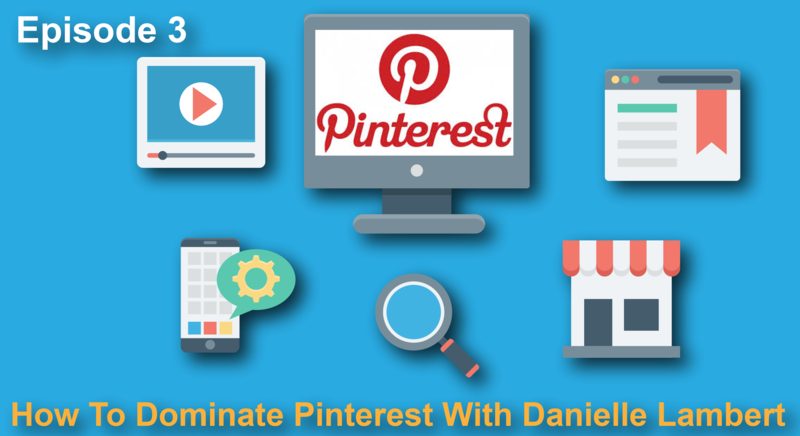 In this episode we’ll go over best practices of Pinterest and how to use it for your practice. I think that it is pretty likely that most of your clients are on Pinterest but most practices aren’t using Pinterest correctly or even at all. 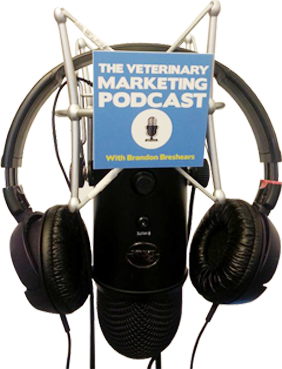 One of the most awesome things about Pinterst for your Veterinary Practice is that it has a really long lifespan because you can in some cases “set it and forget it” because the way people stumble across items on Pinterest.